Texas Exes can save 15% on stays of five nights or more at The Brando, the former Polynesian home of Marlon Brando. 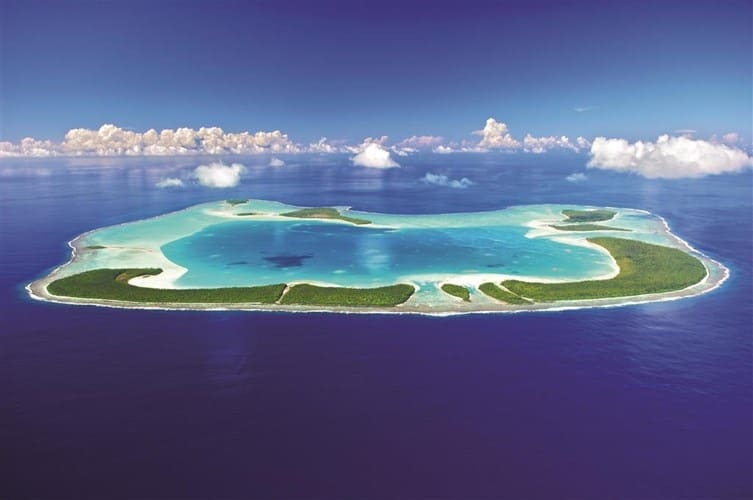 The only true all-inclusive luxury resort found within the islands of Tahiti, the eco-friendly Brando fuses carefree luxury with cutting-edge technology in 35 welcoming villas on private beaches with plunge pools. Set within a biodiverse natural sanctuary, the resort offers naturalist-led tours and a professional-led photo safari. You can learn Polynesian dance or how to play the ukulele, or you can take part in plentiful watersports. Holistic spa treatments are inspired by ancient traditions. This offer is good for stays January 11, 1018 through June 30, 2018. For rates and availability, email [email protected] or call 512-839-3038. Reservations must be made via Texas Exes Custom Travel to receive the savings.